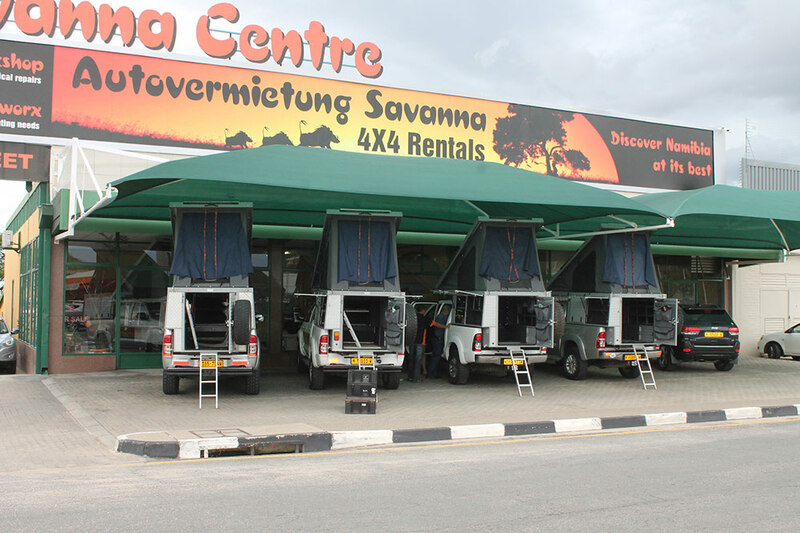 Savanna Car Hire is an independently owned and operated company. With over 20 years of experience we offer excellent value and great personal service. 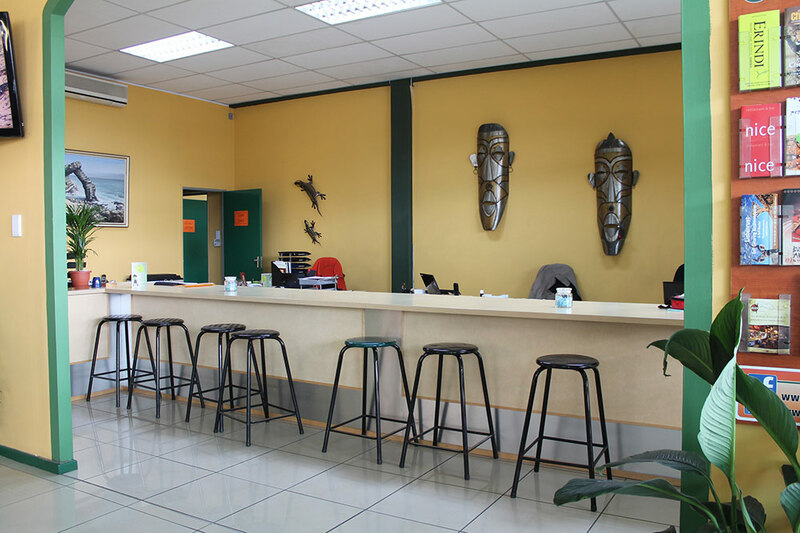 With our experienced service and friendly team we strive to exceed your expectations. Our professional staff is proficient in both English and German. Namibia is home to countless gravel roads and many 4WD tracks, of which many lead to astounding Lodges and Campsites. The country is a true playground for the off-road enthusiast, enjoying the challenge of negotiating the rugged terrain, whilst experiencing the sights of a land steeped in history, ancient culture and breath-taking landscapes. There is a lot to discover down under. Travel in freedom and comfort with one of Savannas many quality vehicles, serviced and maintained by our very own Toyota specialized mechanics. With our motto Quality over Quantity, we take pride in our well-equipped and serviced fleet. Give yourself an optimal rental experience with a GPS, Satellite phone or more assurance with additional driver coverage, among other useful add-ons and upgrades. To provide our valued clients with quality and extreme comfort, we offer our well-equipped Luxury Bush Camper (Group GLDSC) as well as our latest Toyota Landcruiser 4.5L V8 Safari Camper (Group LC) which is fitted with an integrated roof tent and other fantastic extras, allowing you to take on the toughest terrains of our exquisite country. 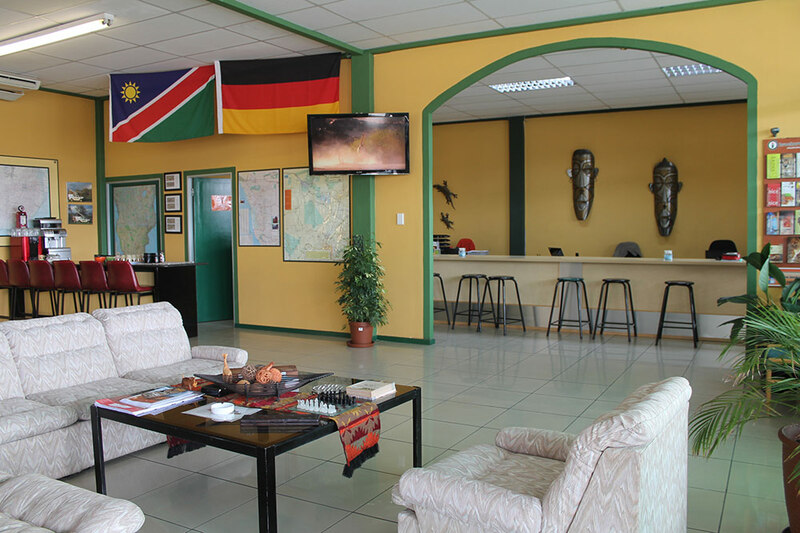 Travelling to a foreign country is not always a breeze, but renting a vehicle from Autovermietung Savanna / Savanna Car Hire makes it easier. We want our clients to be comfortable and have some peace of mind, therefore a thorough explanation of the vehicle as well as an introduction to our Information File is done before the handover of the vehicle.